Praise N' Games is one Friday night a month where all students of LifeChurch, Elevate, iGNiTE!, and #XY come together for a time of worship and fun! We start off with a youth service focusing on praising Christ, then following worship comes the games! Sound fun? 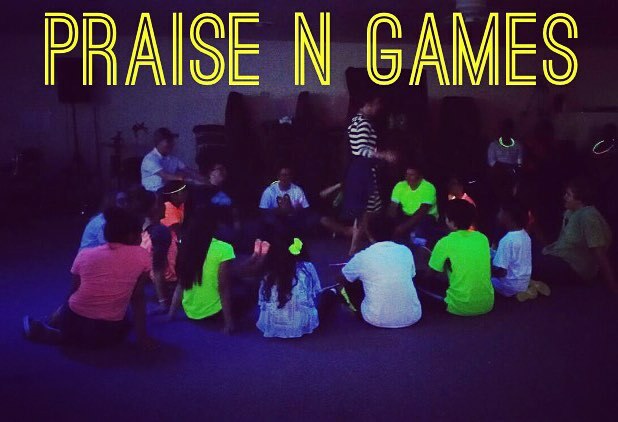 Then make plans to come to our next Praise N' Games! 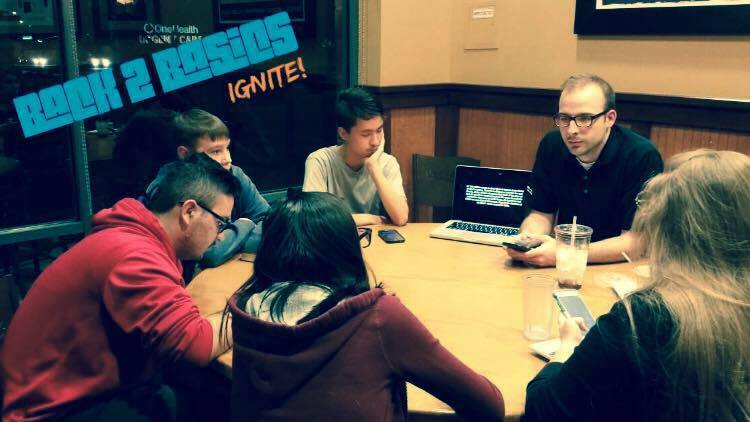 Back 2 Basics is our new event where the iGNiTE! students meet to study, discuss, and learn more about God through His Word. We are diving into the scriptures and learning more about God and his purpose for us. Join us every Sunday morning @10am for our iGNiTE! morning class! This is where we as a group learn more about God and ourselves.